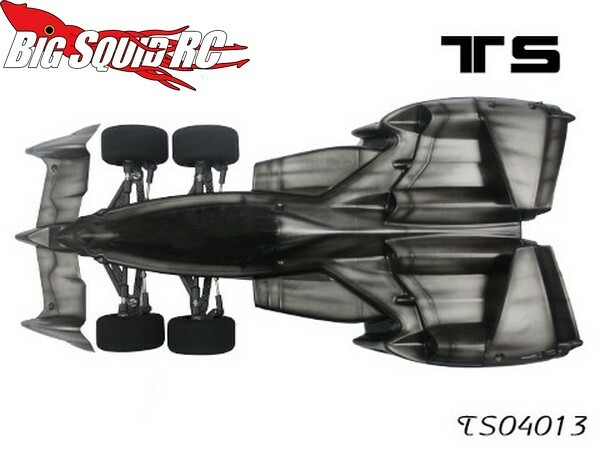 Radical Teamsaxo F1 Future Clear Body « Big Squid RC – RC Car and Truck News, Reviews, Videos, and More! 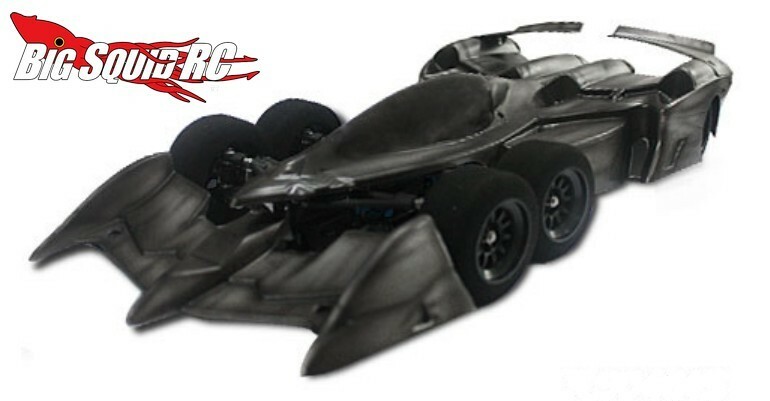 A couple of months ago Teamsaxo announced a new 6 wheeled open wheel car called the F1 Future, now they have released pictures of a radical body to go with the car. 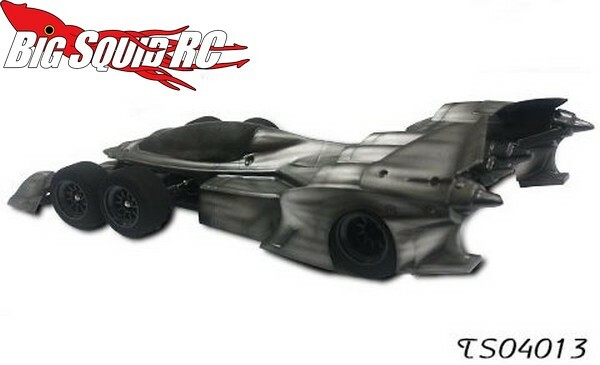 Looking more like a jet fighter plane than an F1 car, the Teamsaxo F1 Future body is going to bring a lot of swagger to the parking lot that you and your buddies bash at. The body has a part number of #TS04013 and you can Click Right Here to get more details over on the Teamsaxo website. Learn more about Teamsaxo at This Link on BigSquidRC.